The Open Connectivity Foundation’s (OCF) mission not only provides specifications, code and a certification program to enable OCF-certified solutions that interoperate with current IoT devices and legacy systems, but also creates an enhanced end user experience by seamlessly bridging to other ecosystems. The OCF does this to achieve global industry consolidation around a common, interoperable approach. 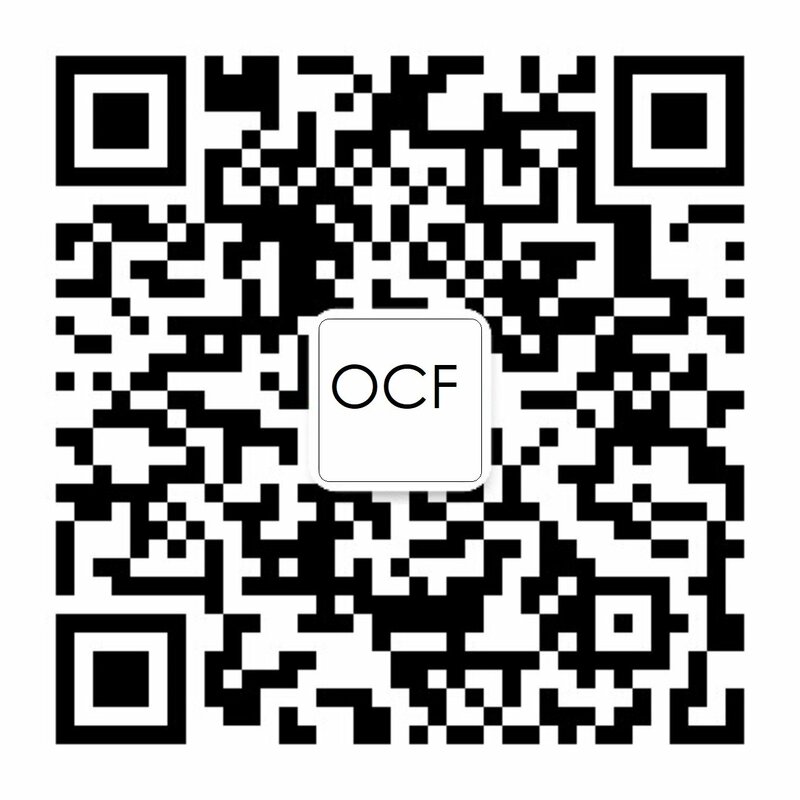 With this goal in mind, we are proud to announce the formal launch of the OCF China Forum. The China Forum was established with 31 member companies in February of 2019 by the China Electrical Apparatus Research Institute Co., Ltd. (CEI) with Kong Ruixun, Deputy Chief Engineer, acting as chairmen of the forum. The China Forum is committed to leveraging OCF’s mature technology standards and open source applications to promote secured interoperability between devices of different brands, operating systems and underlying communication technologies in China. It will also promote OCF technology, increase OCF-certified products, and promote OCF interoperability with other IoT platforms. To learn more and get the latest information on China Forum news and events, visit the OCF China Forum homepage here. We look forward to creating a reliable, secure and interoperable IoT for everyone.